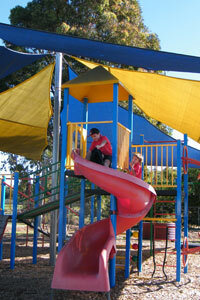 Loch Sport Primary School is a small school located 60kms from Sale in the town of Loch Sport. The Gippsland Lakes is only a short stroll away from the school. marker on the Google interactive map above.